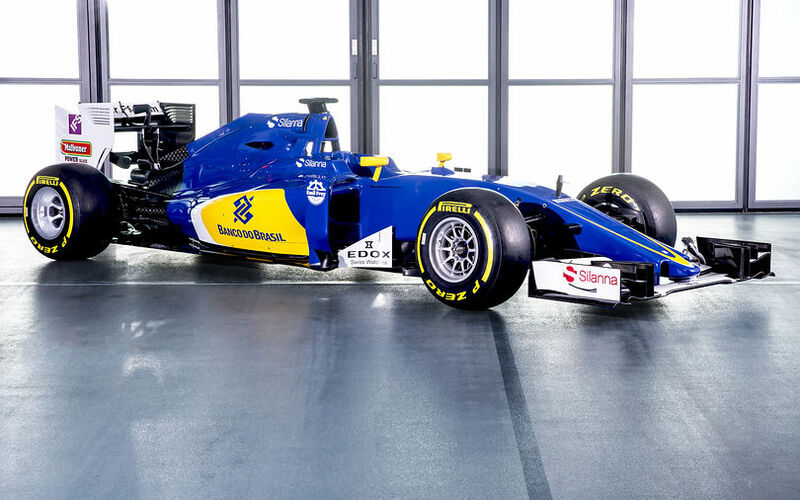 Ahead of tomorrow's track debut, the Sauber F1 Team have today released the first pictures of their new car, named Sauber C35. The team aims to make a solid improvements after a difficult campaign in which the team scored just 36 points. The Ferrari powered car is set to make its debut on the 1st of March at the second winter test (1st to 4th March) on the Circuit de Catalunya near Barcelona. The team opted to complete the first test with its C34 as its new car was not ready in time.